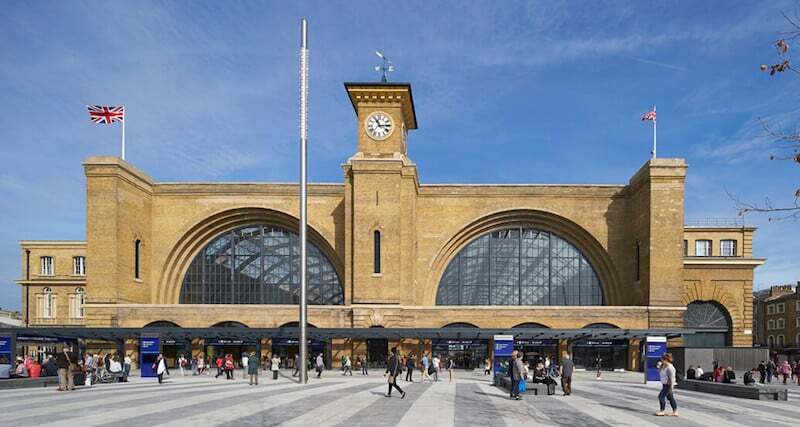 Kings Cross is a transportation hub for commuters and tourists alike. Whether you have arrived from an airport by train or Paris via the Eurostar, you are likely to pass through Kings Cross St Pancras station during your visit to London. Next time you are at Kings Cross, don’t simply pass through but explore the hidden gems that this formerly less-than-desirable are! Don’t be put off by it’s past but relish in the sights, sounds and experiences both old and new that are on offer just a few steps from the transport hub. One of the most popular attractions in recent years has been born out of the literary phenomena, Harry Potter. 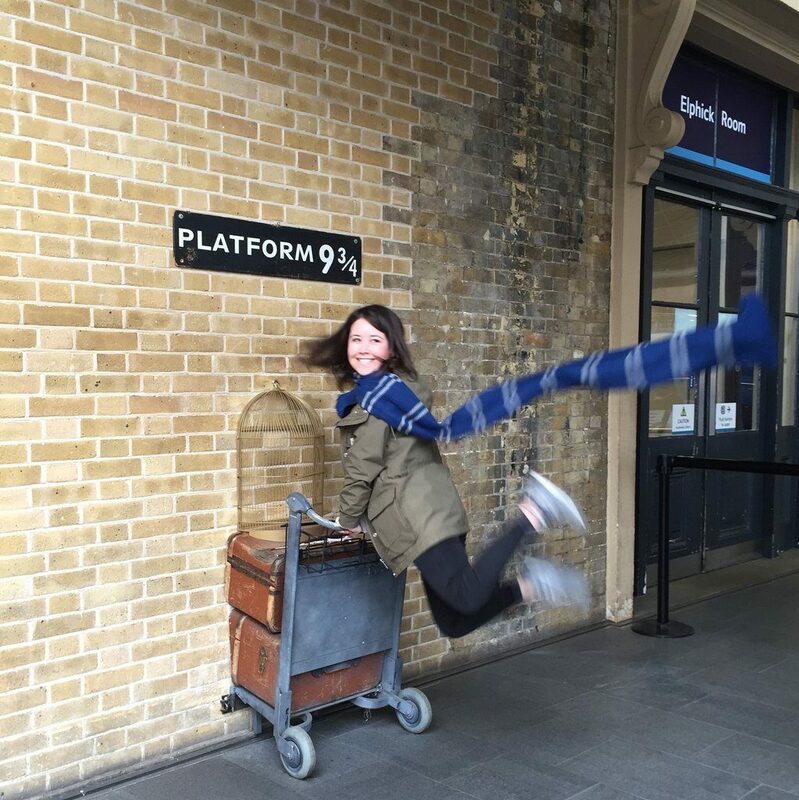 Follow in the footsteps of the boy wizard as you run through the wall to catch a train on Platform 3 and 3/4! Have your picture taken pushing the famous luggage trolley and you will be creating a memory to last a lifetime. Escape the hustle and bustle of the busy station and wander through Granary Square to the sound of water fountains. Rehydrate at one of the bars that overlook the canal and watch the trees and fountains light up to guide you out of the bar at the end of the night! Creative minds unite at Google’s YouTube Space at Kings Cross London. Find out what’s on and make your way in to see the movers and shakers of the creative world play around in a digital media haven. Find out lots more about their Creator Store, events, facilities and, of course, cafe before you go on the YouTube page here. As Kings Cross brings together the old with the new, there is something to contrast the moustache wielding creatives at Google just around the corner. 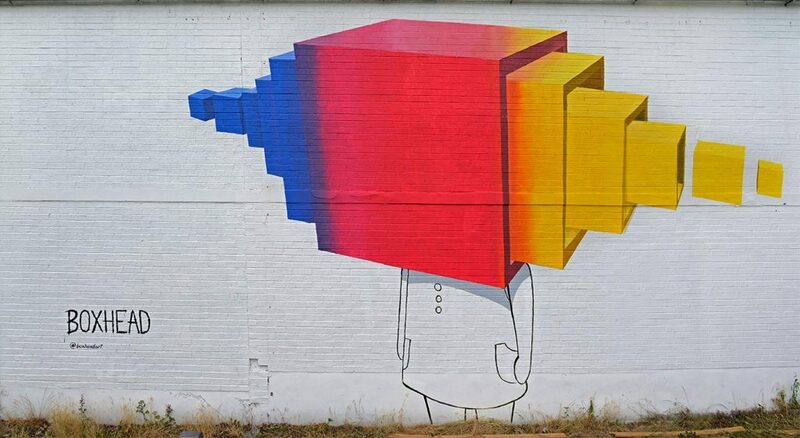 Make some time to see the work of an open-air public gallery that the leading creatives from world-renowned Central Saint Martins students. Head to the Market Road Gallery and fill up your Insta feed with the every-evolving art that’s on display. Londoners are spoilt for choice when it comes to eating out. Restaurants create culinary experiences that reflect every corner of the globe and the choice can be a bit too much at times! We want to make your life easier so will suggest only one restaurant to try when you next visit the Kings Cross area: Dishoom. A reflection on the modern and traditional theme that runs through the area, Dishoom serves up a modern twist on traditional Indian dishes. It won’t break the bank but will top off a cultural, creative and relaxing day in one of London’s most vibrant quarters.